Posted on March 12, 2018 Author Tyler ApplebyLeave a comment on The Dates Are Set! Well, we’ve had a few classes so far this year, and things have gone pretty well, if I do say so myself. As you may already know, in late April (date TBD), we will be performing The Hysterical History of the Trojan War. 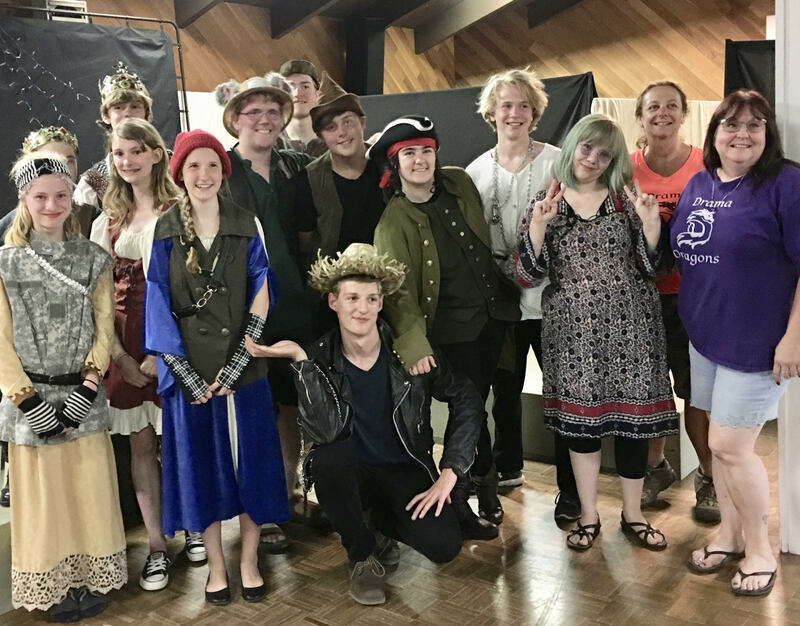 It’s a hilarious concept that mixes archaic Greek characters with modern humor, producing a highly entertaining, very physical,and audience-interactive play that I hope you will thoroughly enjoy. 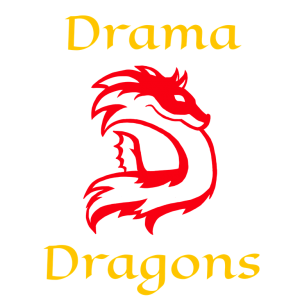 During the casting process, we realized that we did not have enough students in the Drama Dragons class to account for all the characters. So, the Stage Centaurs and the Gryffins have joined us! And not listed are the Homers (a fantastic musical group with a knack for harmony and no previous experience) and many soldier extras, both Trojan and Spartan. We have a large cast this year, so it should be a lot of fun! Hope to see you there! Happy New Year, Dragon family! I hope you all had a great break! I don’t know about you, but I’m ready to get back into the drama spirit. This Friday, we will be holding auditions, so contact Hally as soon as possible if you’re interested in being a part of the show. Also, if you have any togas we could borrow, we would be most grateful. Last but not least, the video of our friendly roast of Sienna from last year’s Christmas party is now up on YouTube. Here’s the link, if you’re interested: https://youtu.be/Zhn2GWxCtjM. Enjoy! Happy holidays, everyone! 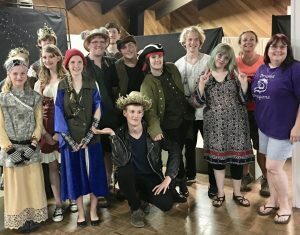 Our Drama Dragons and Stage Gryffins Christmas parties were a lot of fun. Unfortunately, we didn’t get any pictures, but I’ll try to give you a detailed description of the events to help remedy that. 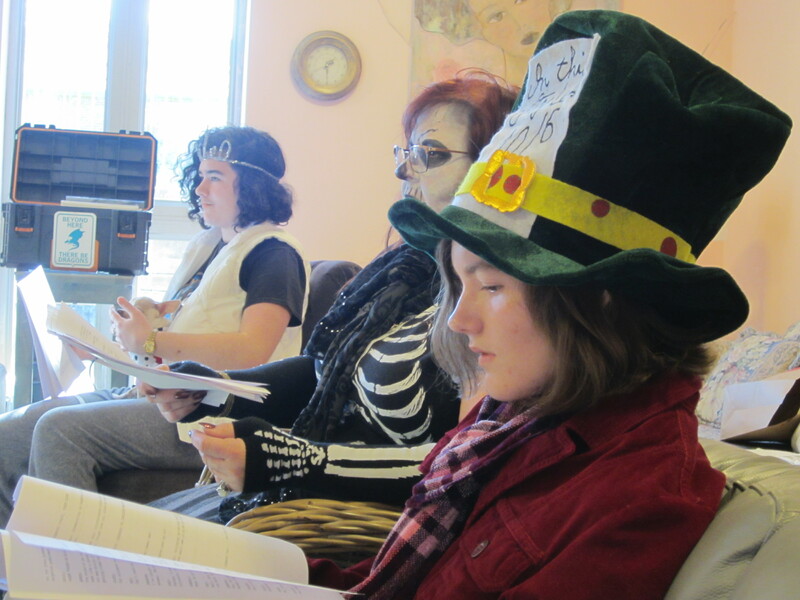 For the Stage Gryffins’ party, we began by reading a script. The voices that the students used for their characters were very entertaining (i.e. overexuberance mixed with voice-cracking). After we had finished, we had a snowball fight. The students stood back-to-back, and on the count of three, stepped forward, turned around, and chucked jumbo marshmallows at each other. During the next class, we were still finding marshmallows under the couches. When the snowball fight was done, we took a break to munch on cookies, brownies, and other assorted snacks. We then did our Secret Elf gift exchange. Unfortunately, we didn’t have time to do anything else before the class was over. All in all, everyone had a great time. 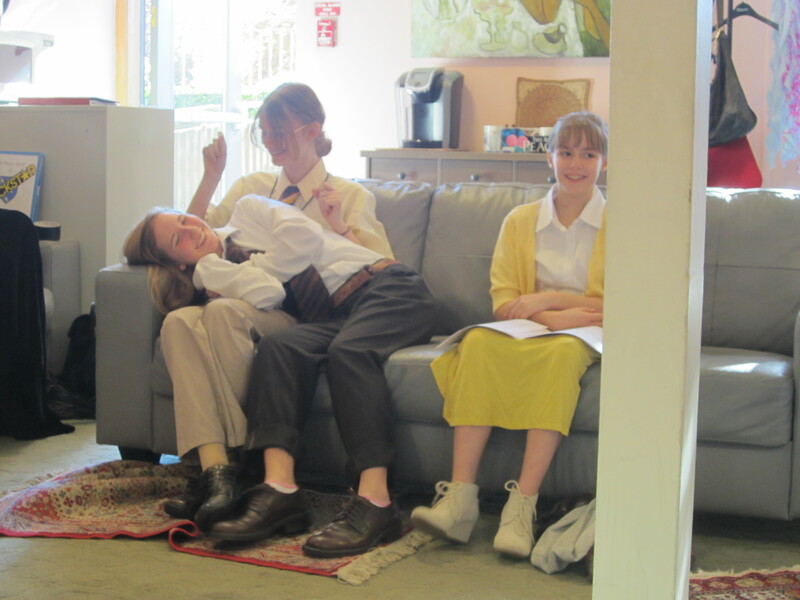 The Drama Dragons’ party started off with a semi-sweet activity. This was our beloved Sienna’s last day with us, so we decided to roast her (for those of you who don’t know, “roasting” is basically using comedy to playfully insult somebody). 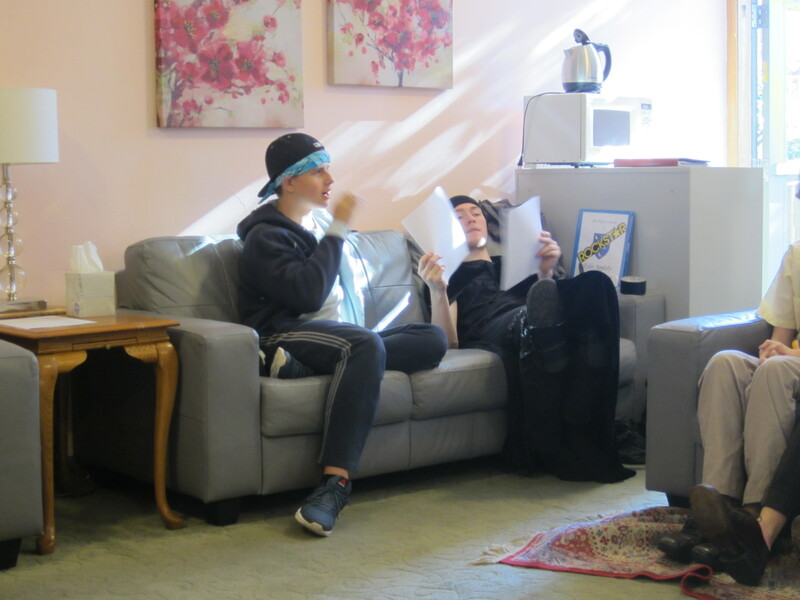 It was very official… we had an M.C., dramatic music, and an actual, real-life schedule. That went off very well, and we made sure Sienna knew that most of us didn’t actual mean what we were saying. We recorded it on video, so that might be posted on the YouTube channel sometime in the future. We then ate a bunch of unhealthy food and did our Secret Elf gift exchange. The first Friday we’ll be back is January 5th, where we’ll start reading scripts to prepare for our spring production. Blessings to all my Dragons and Dragon Families. Happy Holidays! See you in 2018! Posted on December 20, 2017 Author Tyler ApplebyLeave a comment on Happy Holidays! 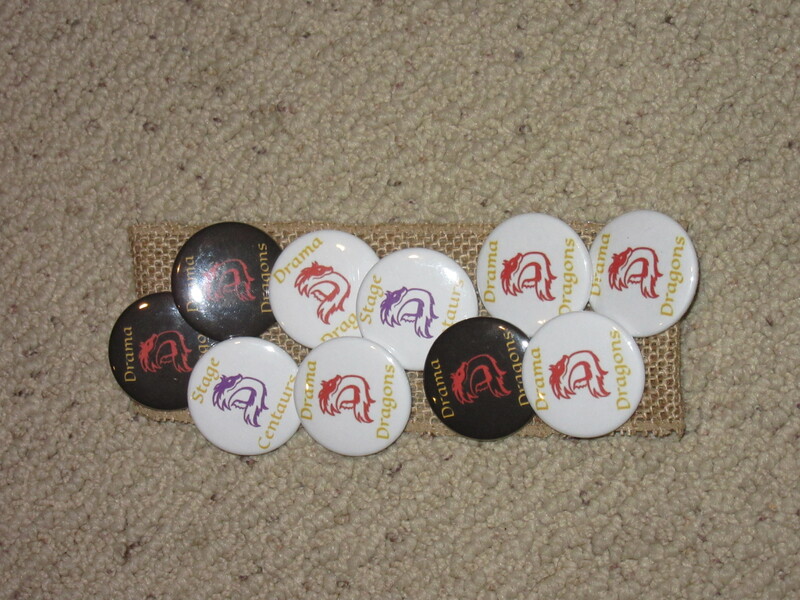 The Drama Dragons now have an official fundraiser… buttons! As of right now, they’re $2 each. More variations are coming soon, so get your original Drama Dragons pin now while supplies last! Current variations include: Drama Dragons Original, Vintage Black, and Stage Centaurs Special. 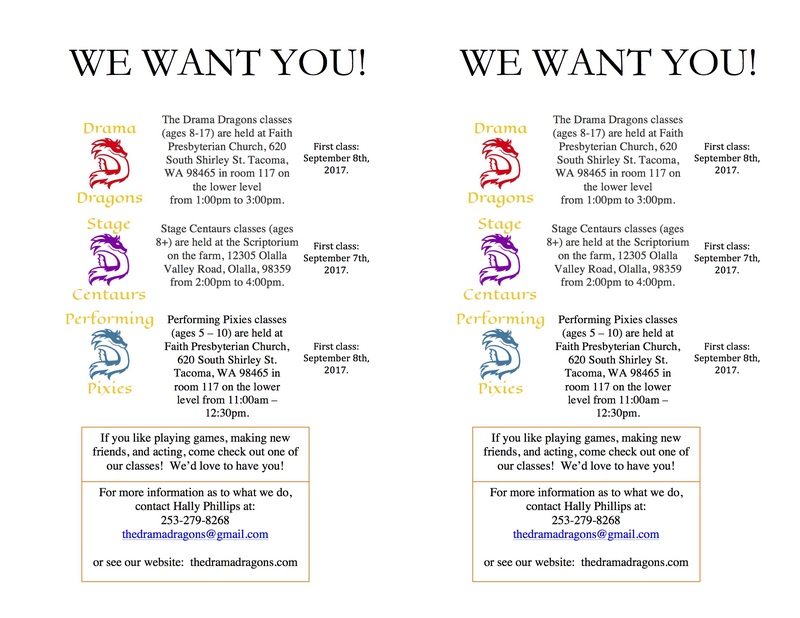 Contact Hally Phillips at thedramadragons@gmail.com or 253-279-8268 for more details! 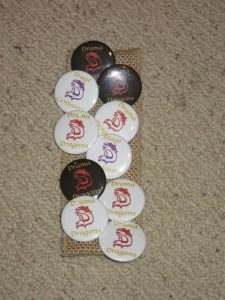 Posted on November 20, 2017 Author Tyler ApplebyLeave a comment on Buttons For Sale! From left to right, we have Jim Halpert, Sandra Dee “Sandy” Olsson, Dwight Schrute, Scarecrow, Mad Hatter, Happy the Dwarf, Thalia Grace, Will Treaty, Peter Pevensie, Skeleton Thing, King Kip, and Dementor. 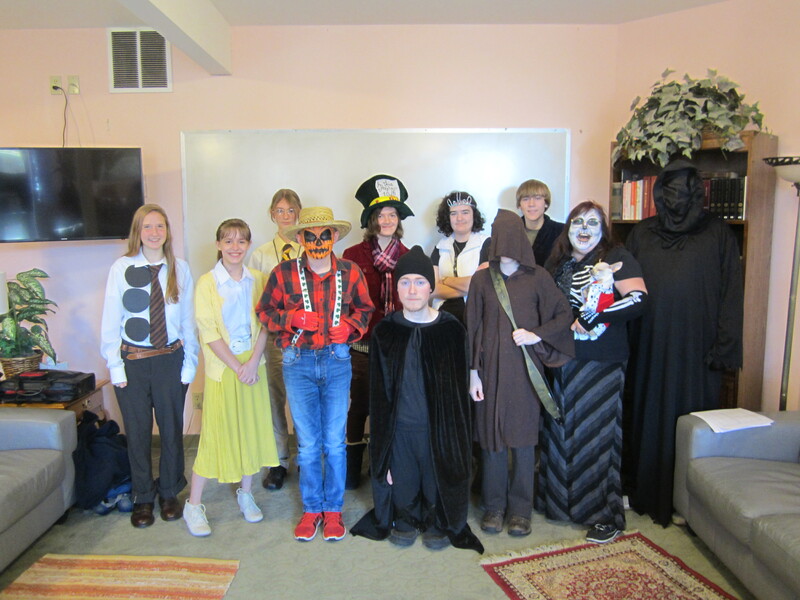 Well, our Drama Dragons, Stage Centaurs, and Stage Gryffins classes have officially started as of last week. 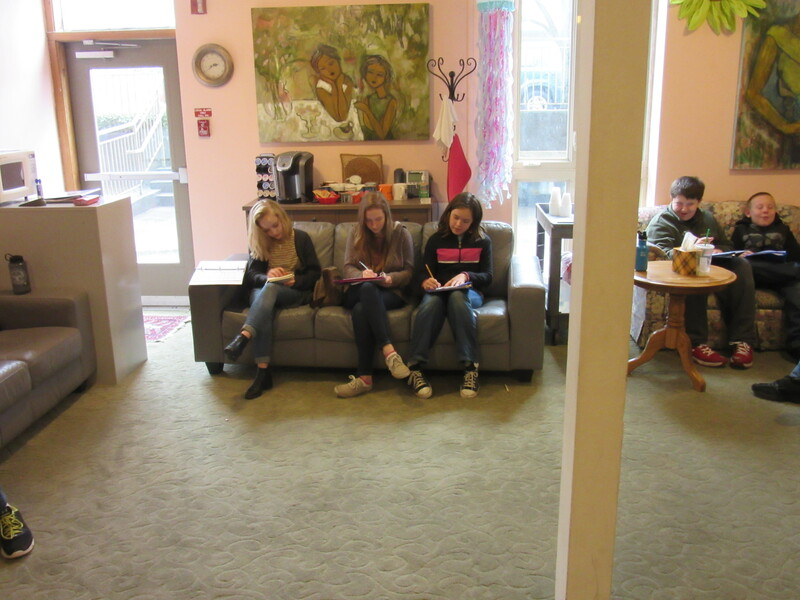 We had a great time getting to know new faces and mourning the loss of old ones. If you are still interested in checking us out, please drop by on either a Thursday (for Centaurs) or a Friday (for Gryffins and Dragons) to get more information about the classes and see how we do things. 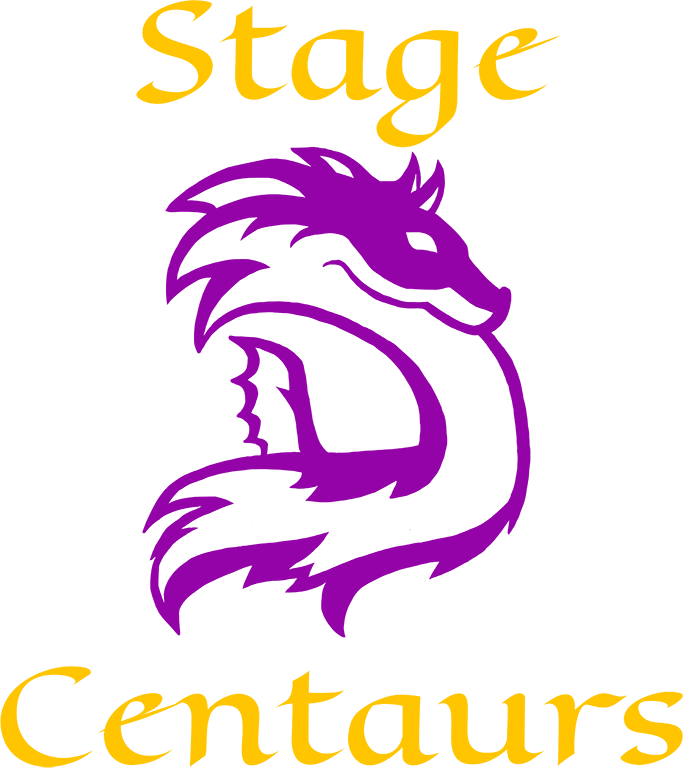 It is open enrollment until mid-October, and if you’re just a visitor, your first class is free. 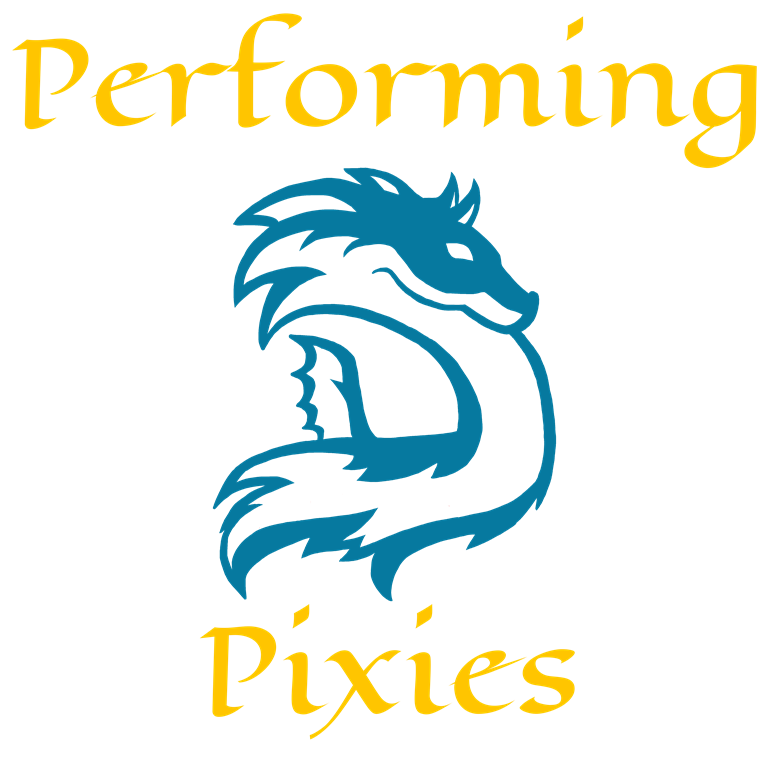 As a note, the younger group, Performing Pixies, have been changed to the elementary-age Stage Gryffins, depending on who shows up to the next few classes. This will mean an alteration in lessons and subject matter, gearing them toward a slightly older age group with performances in the Spring. 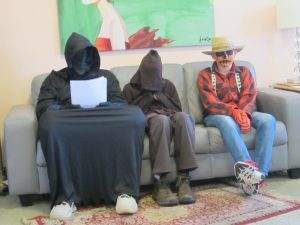 Posted on September 10, 2017 September 27, 2017 Author Tyler ApplebyLeave a comment on Classes Have Begun! 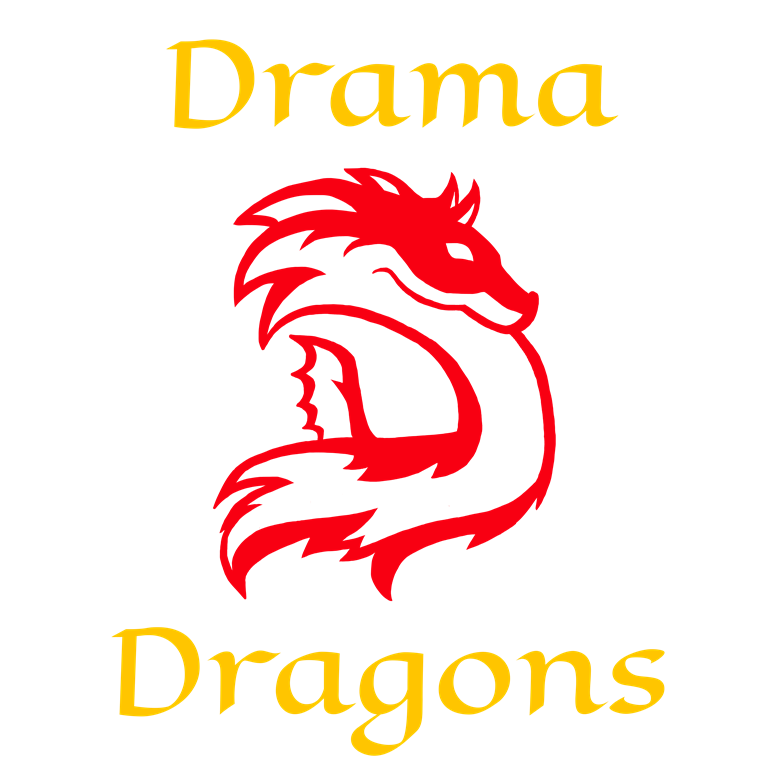 Drama Dragons classes start on Friday, September 8th from 1:00pm – 3:00pm at Faith Presbyterian Church, 620 South Shirley Street, Tacoma, WA 98465. Tuition is $55 monthly, plus a one-time supply fee. 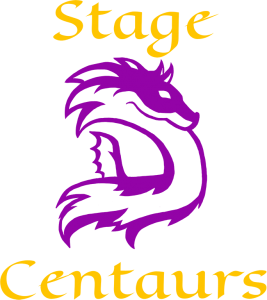 Stage Centaurs begins on Thursday, September 7th from 1:30pm – 3:30pm at the Bonds’ farm, 12305 Olalla Valley Road, Olalla, WA 98359. Tuition is $45 monthly, plus a one-time supply fee. 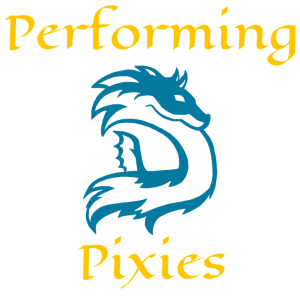 Performing Pixies will start on Friday, September 8th from 11:00am – 12:30pm at Faith Presbyterian Church, 620 South Shirley Street, Tacoma, WA 98465. Tuition is $45 monthly, plus a one-time supply fee. For any more information, please feel free to contact me in any way that works for you or on the first day of class. Hello, my Drama Dragons, Pixies, and Centaurs families! Drama Dragons Parents… Hey Oh! Our first class will be held on September 8th at 1:00pm – 3:00pm at Faith Presbyterian Church (for the exact address, see our website). This class is every Friday afternoon from September to late spring with holiday breaks. Parents of new recruits (or hatchlings) are encouraged to attend this class ,there will be given an orientation into what we do as Dragons. Unfortunately, I have to raise tuition to $55 a month, due to cost circumstances. There will also be a one-time supply fee, this continues to grant us quality printing, supplies, costumes and props for our productions. 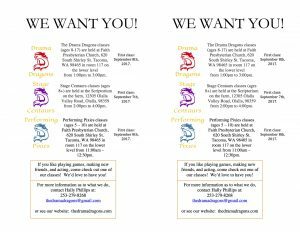 Stage Centaurs Parents… Hearken! 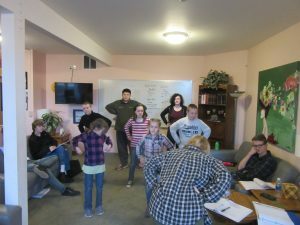 On Thursday, September 7th, we will be having our first class, which will also include a parent meeting to discuss this session needs, from 2:00pm – 4:00pm at the Bonds’ farm (see the address on our website). This class is every Thursday afternoon from September to late spring with holiday breaks. On this first class we will discuss an overall view of what this session would like to accomplish. As with all my classes, I have changed to a monthly tuition with a small be increased, it’s now $45 monthly. There will also be a one-time supply fee to ensure we have what is needed to have a successful class. Performing Pixies Parents… Howdy! We will be having our first class/parent meeting on September 8th at Faith Presbyterian Church (see our website for the address) from 11:00am – 12:30pm. We will continue to follow the format of stories, games and crafts, I am open to change the age range, if you have been with me before your student’s place is assured; no one over the age of 10 will be able to attend this class. Unfortunately, I need to raised tuition to $45 a month, along with the one time supply fee for the session. Please know that scholarships and multi-sibling discounts are still available. If you have any questions, please let me know as soon as possible so I may provide you with answers! See you all in a month! Posted on August 9, 2017 August 22, 2017 Author Tyler ApplebyLeave a comment on Fall Is Coming!